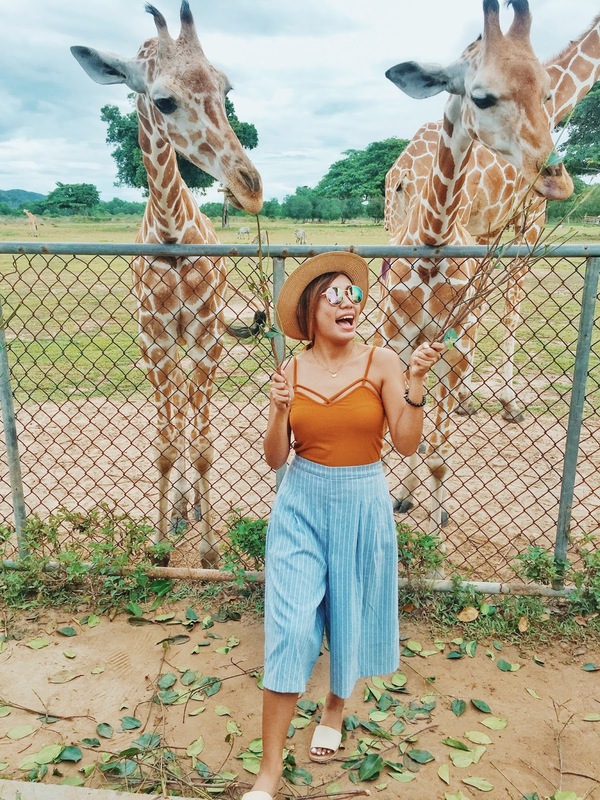 I used to look up photos and watch videos about this special place in Northern Palawan, lusting for its clear waters, glorious landscape, awesome diving spots, and unusual safari animals brought straight from Africa. 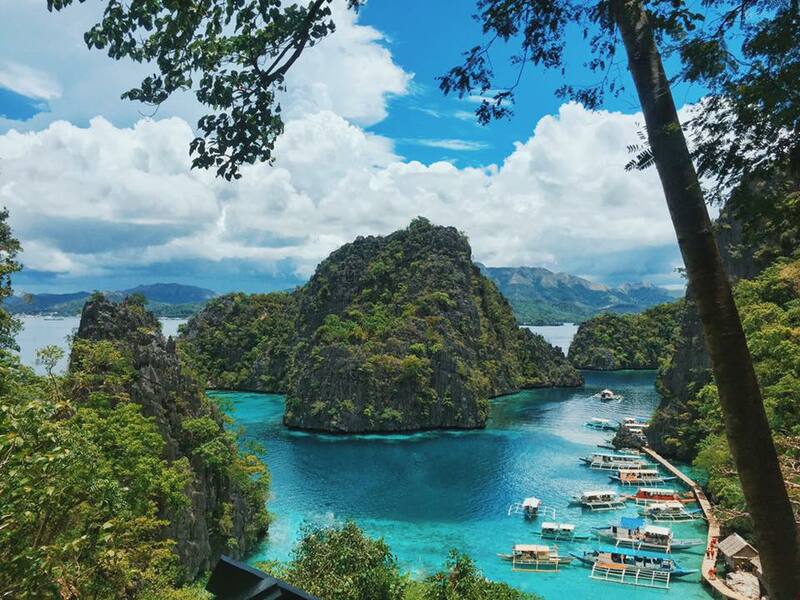 Coron had always been on top of my travel list. But flying from Cebu to Busuanga was a major problem before for direct flights were not available and it’s kinda expensive for a striving millennial like me. Plans and itineraries were made but my first attempt to visit the island failed. Until one day, Cebu Pacific relaunched a Cebu-Busuanga route and I thought there will be no excuses this time. It was raining on my way to the airport but the sky cleared up when we took off Mactan. The flight started good, then a few turbulence occured. It was still sunny when the captain started the initial descent, announcing our ETA and that we shall be landing shortly. Suddenly, we were surrounded by thick gray clouds, and it started drizzling. I noticed that we were just circling above Busuanga, some of the passengers already asked what's going on. Until we heard from our captain once again, saying they don't have a clear visibility of the runway, they lost contact of the air traffic controller in Busuanga and that we're running out of fuel, so they had to fly us back to Mactan. Second attempt failed, phew! I tried again the following day. Caught the recovery flight the airline has offered and finally landed and seen Coron in flesh, devouring every bit of its beauty! This trip is so special for me since it’s the first time I’ve travelled solo to an unfamiliar place with unfamiliar faces. Planning this trip got me agitated a bit, anticipating the possible and the impossible. But the odd feeling dissipated the moment I stepped out of the aircraft. Coron welcomed me with peaceful lush scenery. I spotted a drove of cows running freely on the wide grass afar as the van I was riding sped into the main town. Travel music beats on my both ears. The driver came to a halt in a corner with a rocky road and pointed the direction to my hostel. I carried my huge rucksack, walked and came across a long boardwalk above murky waters, passing by floating houses surrounded with mangroves. Local children greeted me with big smiles, telling me they know where I'm headed and that I just need to walk further. There, the boardwalk ends at my hostel. I checked into RB Transient home, a homey hostel where I am the only Filipino guest. After a short talk with the staff she hurried me into joining a tour that will begin in less than 30 minutes. I rummaged through my backpack and found my bikini, grabbed some essentials and head back outside. 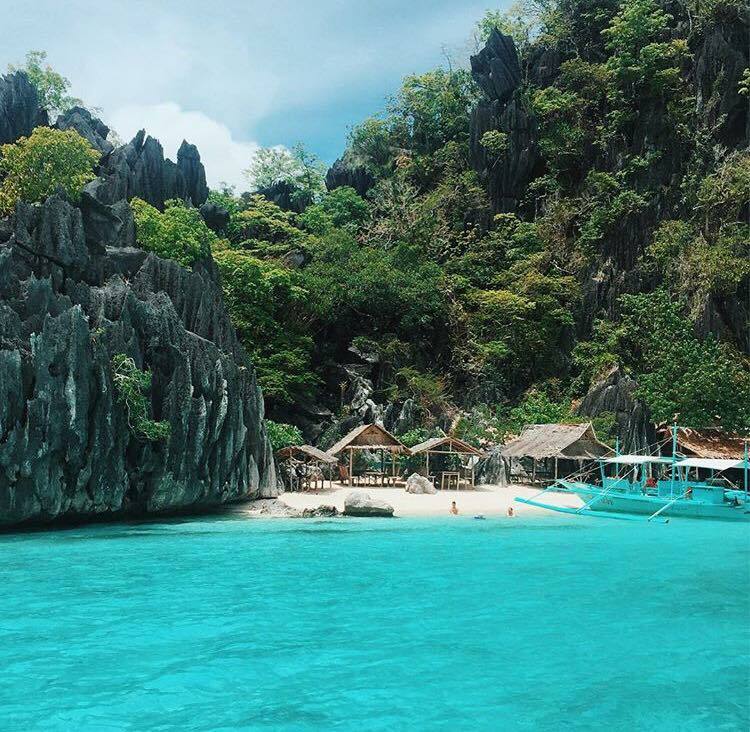 First day, first stop and I am already in awe with Coron. First destination was the cleanest and clearest lake in the country. To reach this piece of paradise one must climb a few hundred steps. Getting up there consumes a lot of air in your lungs but the view could literally take your breath away. 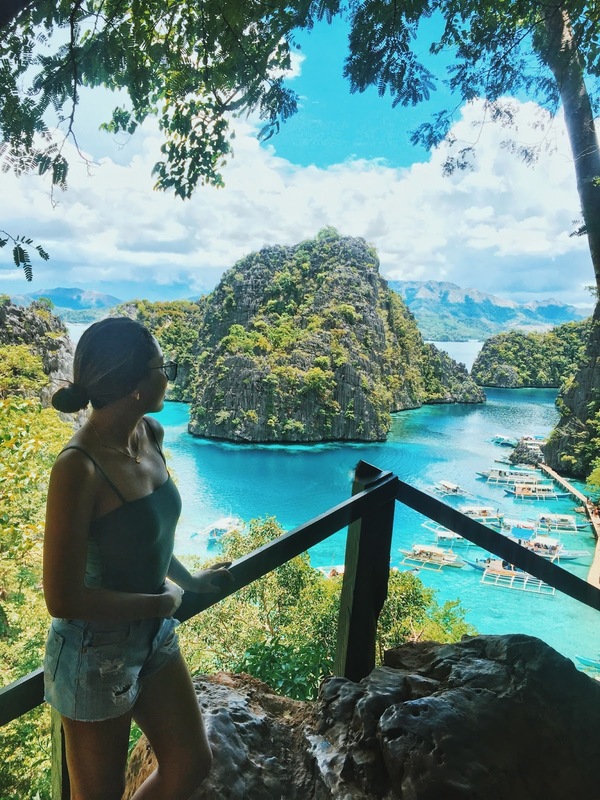 Before entering the lake, make sure to look back and check out this stunning landscape, this must be the most photographed part of Coron, I reckon. 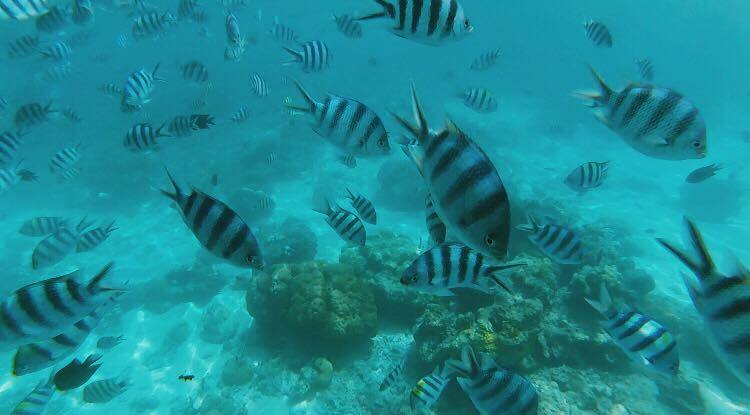 The adventure continues and next on our list is snorkeling. 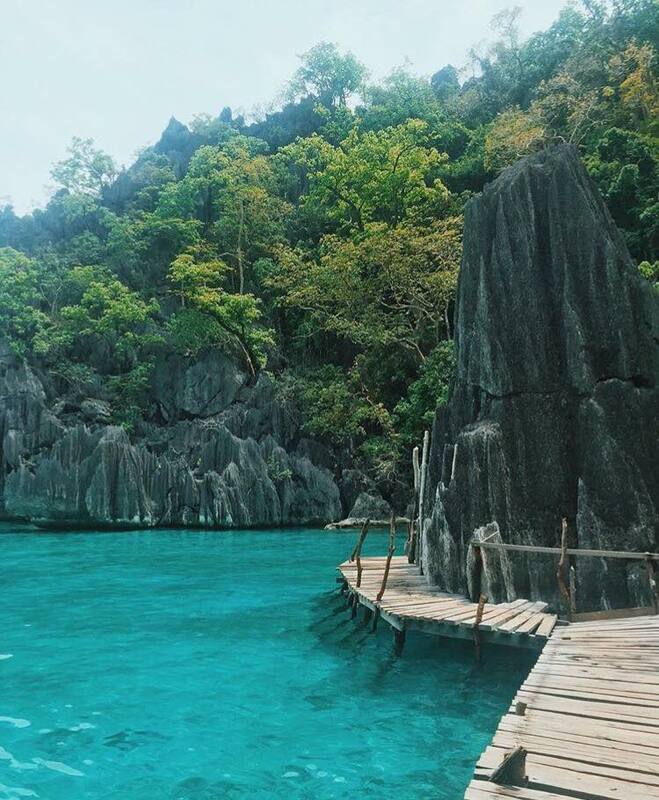 Coron's underwater scene is radically as beautiful as the drone shots you see online. 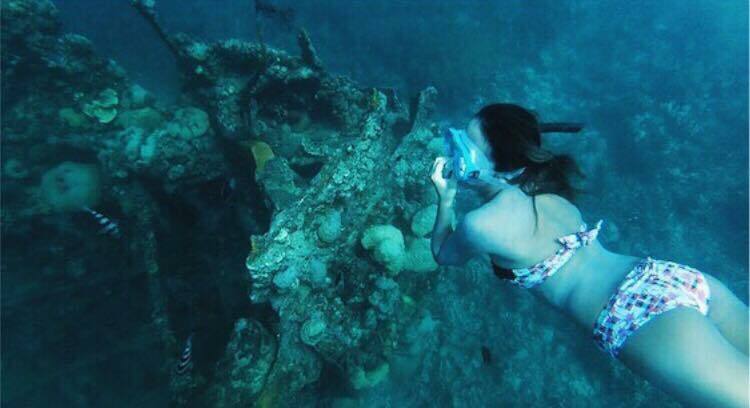 Checking in your snorkel set would be really worth it or at least rent a set when you don't have one. 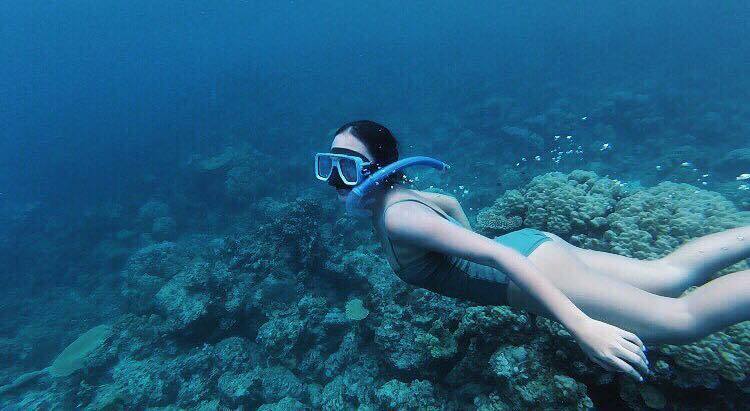 If you enjoy diving, never miss this activity when in Coron, I swear this is one of the best one I had. 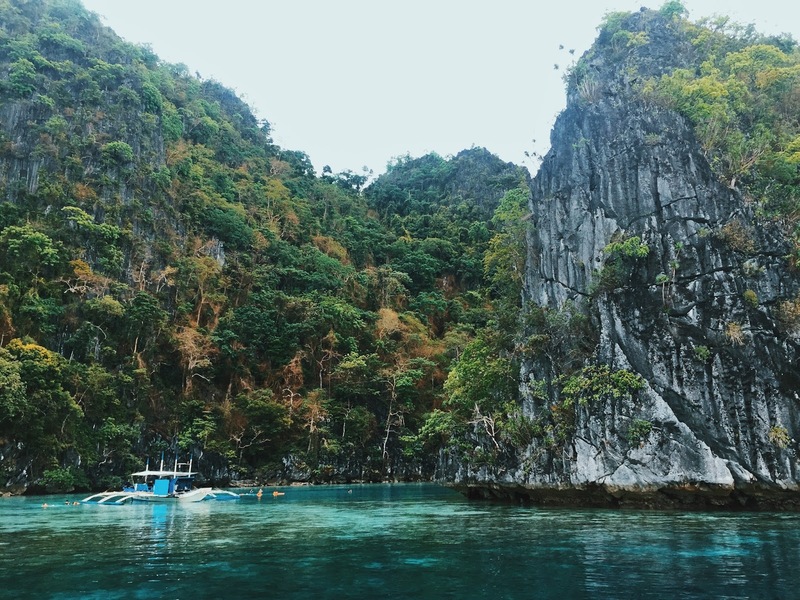 From lush coral garden and rock formations to shipwrecks, it's amazing how untouched this place is. And if you're afraid of the water, this might be the best place to conquer that fear. I swear, the view down there is worth it. 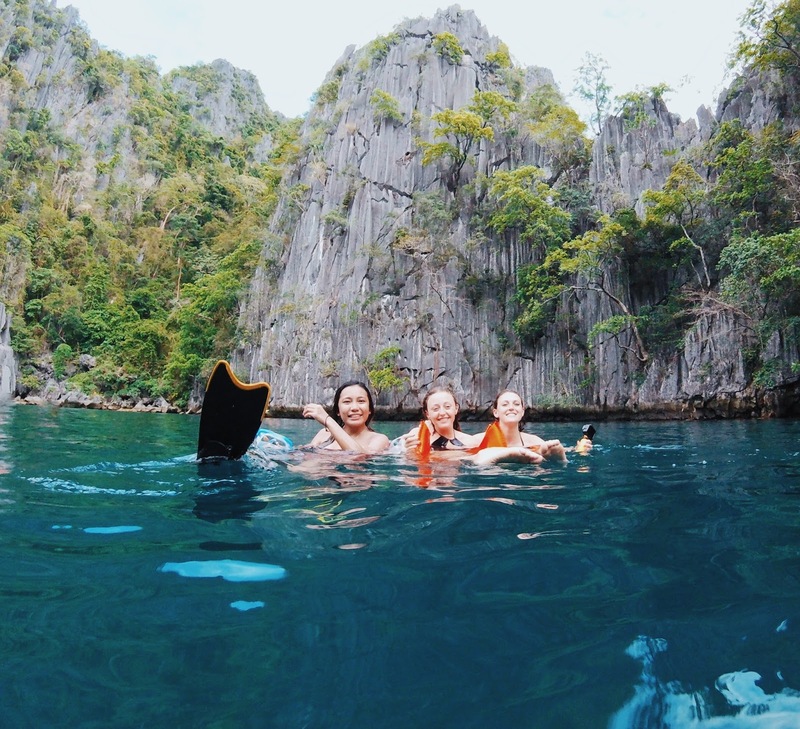 According to our tour guide, there are more than ten lagoons and lakes in Coron but only three are open to the public. As what I've learned, the original settlers of Coron, the Tagbanua tribe, wanted to preserve this rich place that they are blessed with. Which I think is a great idea but also makes me a lot curious about how the other lakes look like. I didn't regret taking one last tour before I flew home. Many people skip Barracuda lake, one reason is that it is not on the same tour package with Kayangan, and it's obvious that each tour is kinda expensive. But I tell you, Barracuda is so magical. I enjoyed swimming here more than in Kayangan. 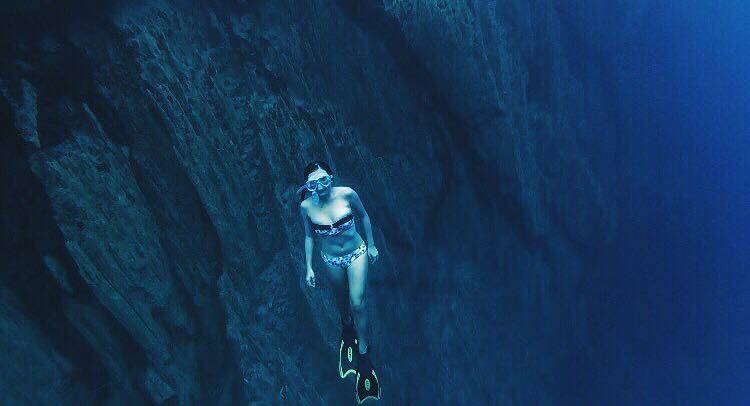 The rock formations below the surface surprised me a lot. 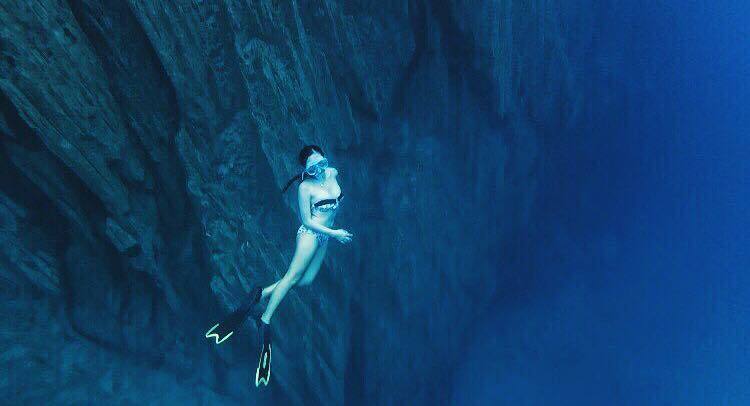 It looks like there's a hidden underwater kingdom behind those rocks. 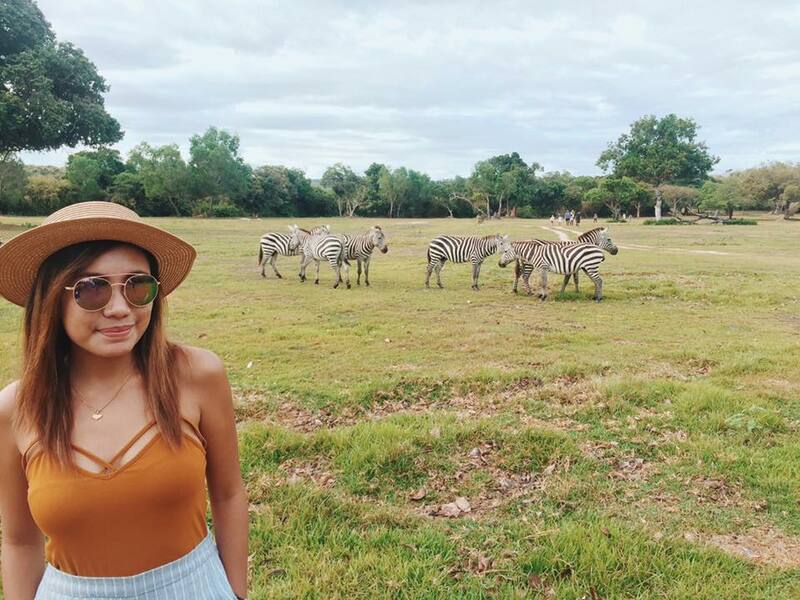 One of the main reasons why I wanted to visit Coron is the Safari. I love animals. Even if some are scary and agressive I still feel for them. 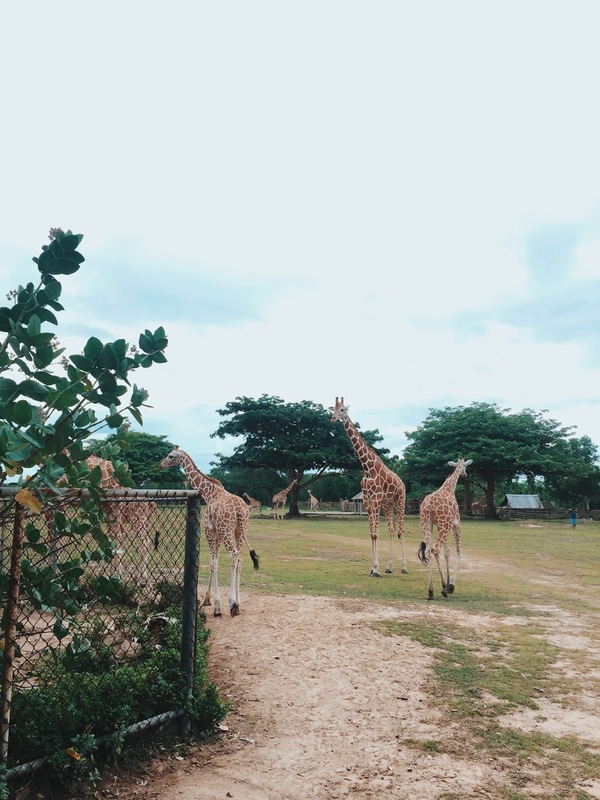 It's not every day that you see giraffes or zebras, and the thought of them running freely in that whole island of Calauit is so interesting and heart warming. 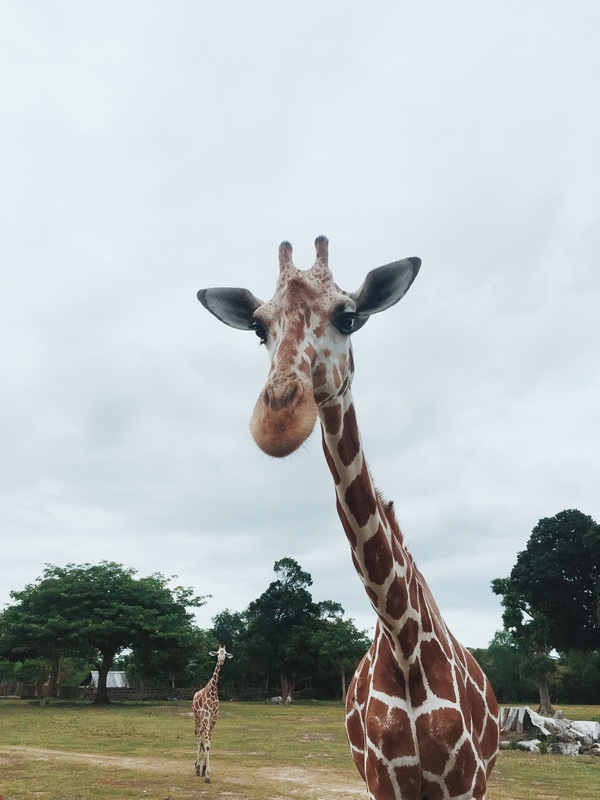 This tour is a bit expensive but seeing these gentle giants in flesh is worth every penny. 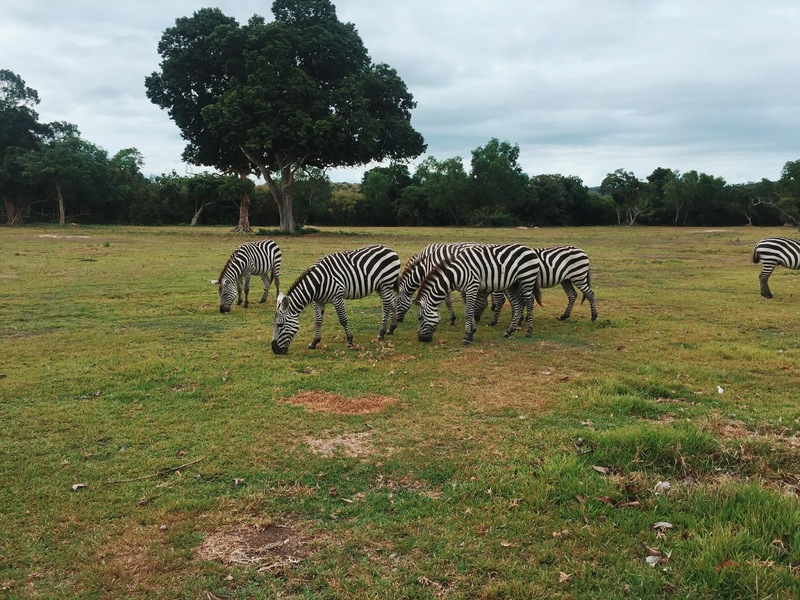 I asked the hostel staff to arrange a safari tour for me for one rarely happens in a week. She managed to squeeze me in a joiner tour. I woke up at 4 in the morning the next day, rode the van and around two hours later, I found myself in this 3,700 hectare reserve. We had to take a short boat ride to the safari with the crisp morning breeze caressing our bodies. Everything was so peaceful including the water that we are crossing. I'm not a morning person but I also enjoy this time of the day. An old beast of a jeep took us deeper into the safari and my heart screamed in silence as we get nearer to the giraffes and zebras. On the way back, I asked the driver if I could sit on the top load, he said yes, and one of our tour mates joined me and it was so fun we screamed at every turn the jeep made while having a better view of the whole safari. 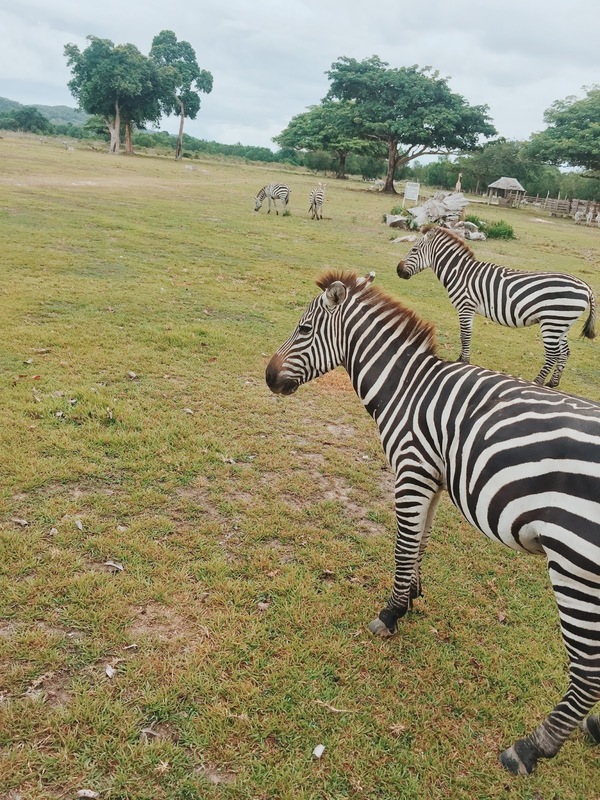 Other animals that can be found inside the safari are the Palawan deers, civet cat, porcupine, wild boars, and many more. 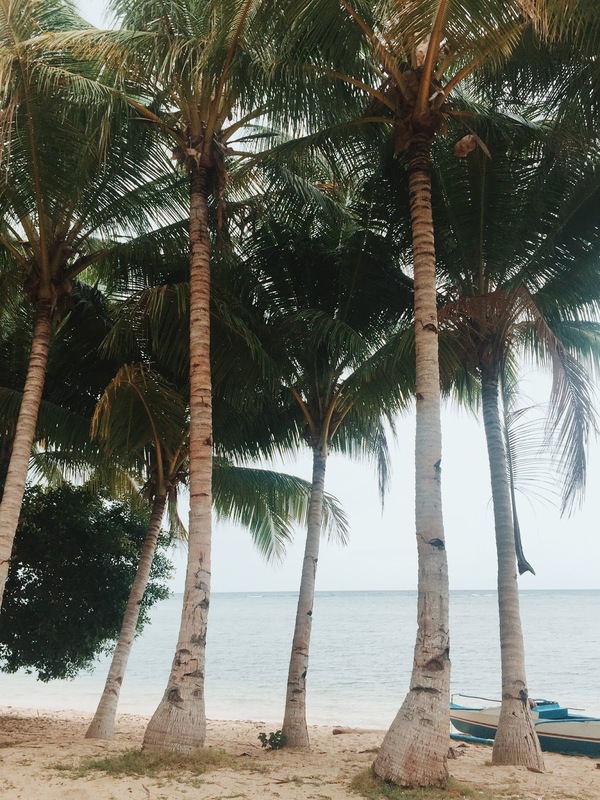 After exploring the safari, we went to a secluded beach in Busuanga. 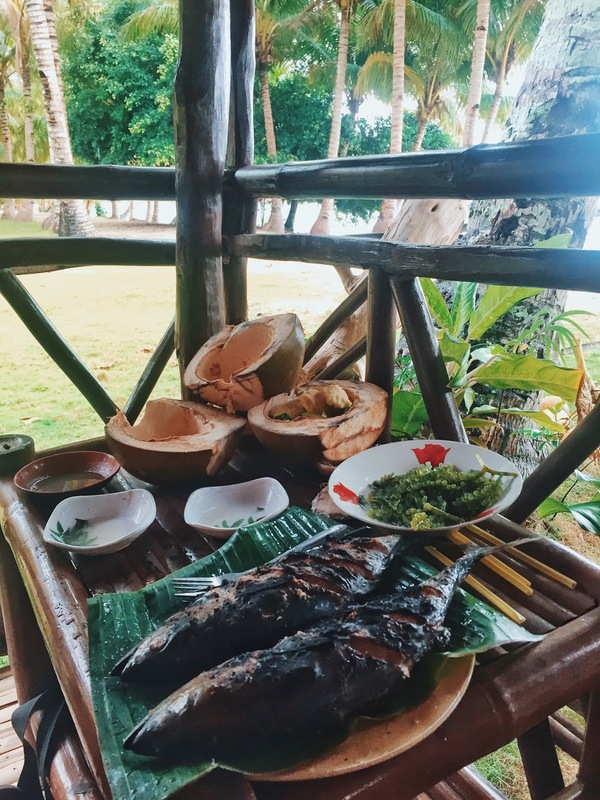 An old local fisherman sold us his fresh catch of the day and offered to cook it for us. 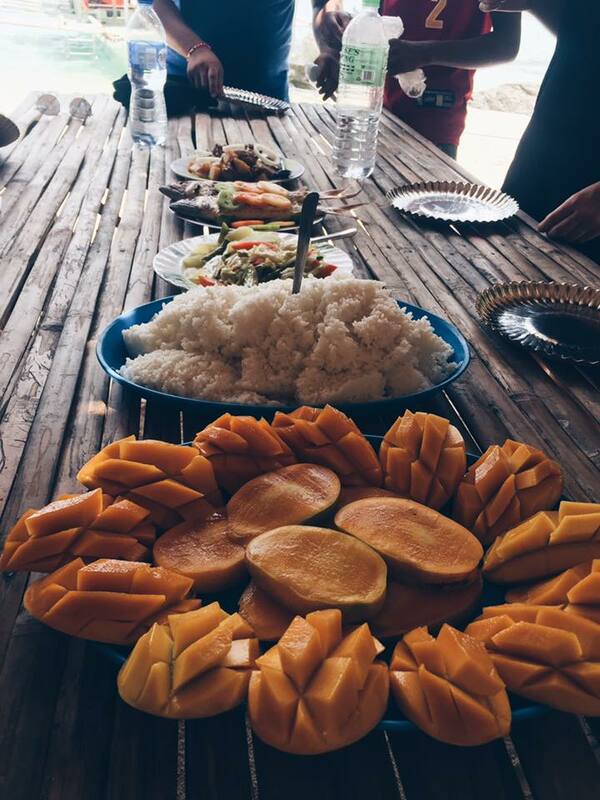 We ate with our hands and had fresh buko juice after. Nothing beats this kind of food in this kind of place. Surprisingly, the tour also included an island hopping, where we were the only group enjoying the wide white sand beach with crystal clear water. We even visited a waterfall and an old church sitting on a hill with a great view. 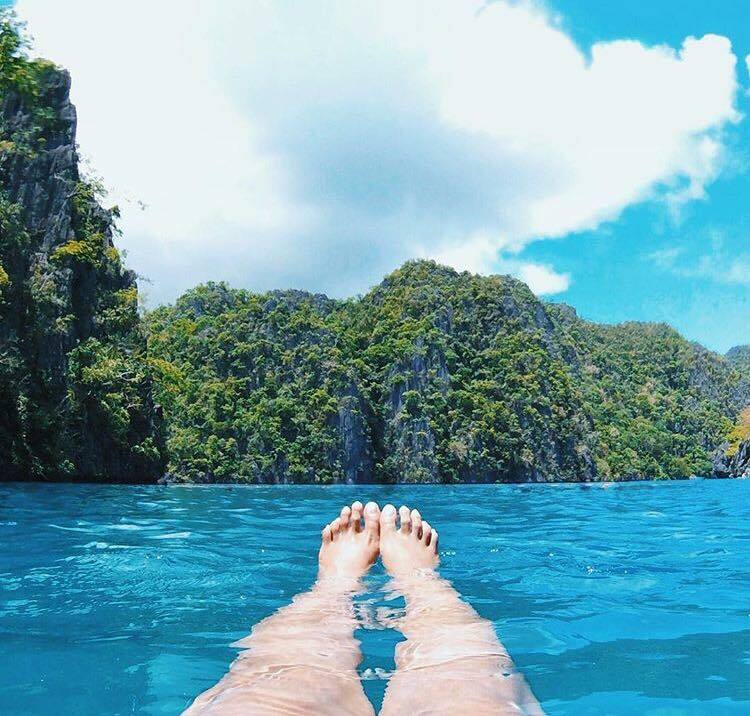 On my next island hopping tour, I joined a boat filled with foreigners, fascinated with their faces and reactions every time they get impressed with Coron's beauty. 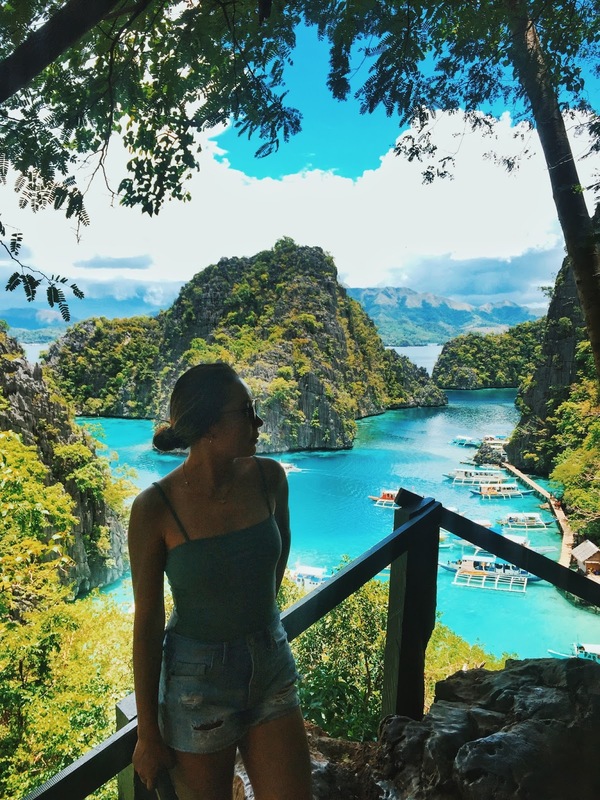 We entered the Big Lagoon and it seemed like we were having an ingress into a magical water world with the huge limestone rocks serving as its gates and walls. To enter the Small Lagoon, one must swim under a huge rock that divides the two lagoons or jump over it, depending if it's high or low tide. I met these ladies from Australia who were apparently sisters and together we swam at the lagoon and pretended to be mermaids while talking about a lot of things. They said I am lucky I live in paradise, then I thought, yes indeed. My whole attention was focused on the beauty right in front of me that I forgot to take a photo of how the entire lagoons looked like. Imagine having this beach as your everyday lunch venue. 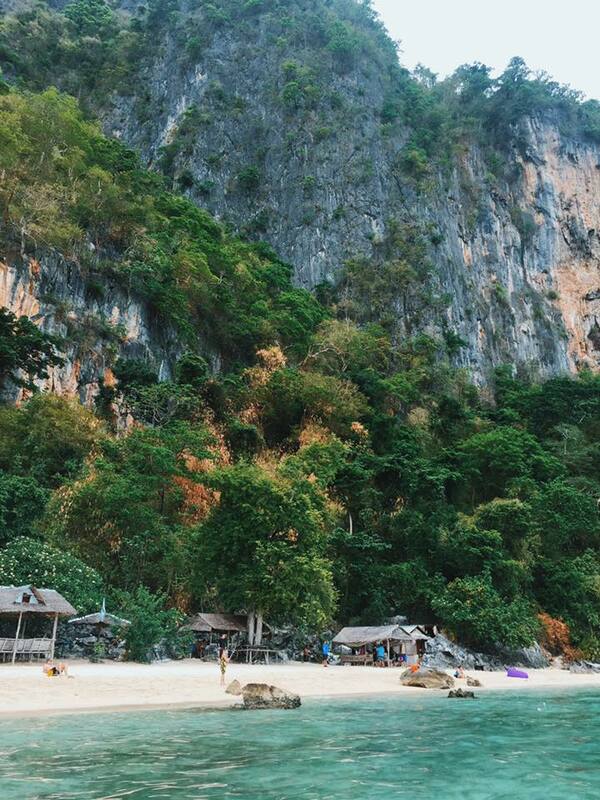 It was great having this small strip of white sand beach as a resting place in between snorkeling and diving. 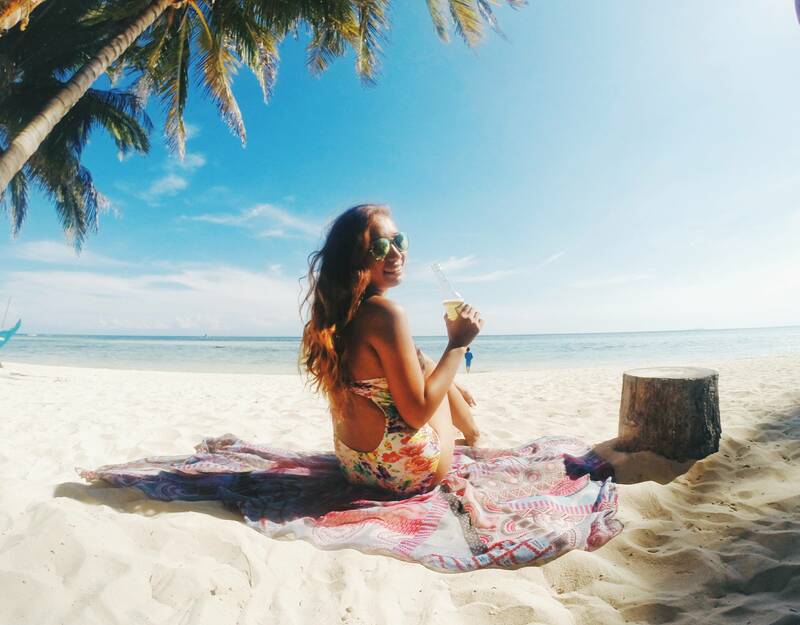 It was lovely basking under the sun, laying at the sand, relaxing while listening to the sound of the crashing waves, and thinking about nothing but your next destination after having lunch. We always had sea food (of course, yuh), veggies, pork or chicken, and slices of fresh fruits. 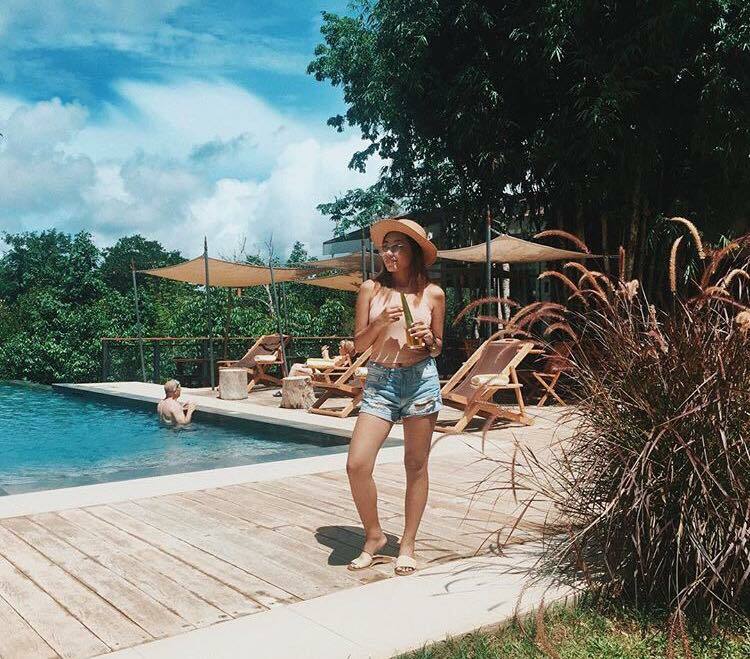 Wrapped up my Coron trip by lounging at the infinity pool of The Funny Lion hours before my flight. I met up with a travel blogger friend, Edgar of http://eazytraveler.net/, who happens to be in the island, too. 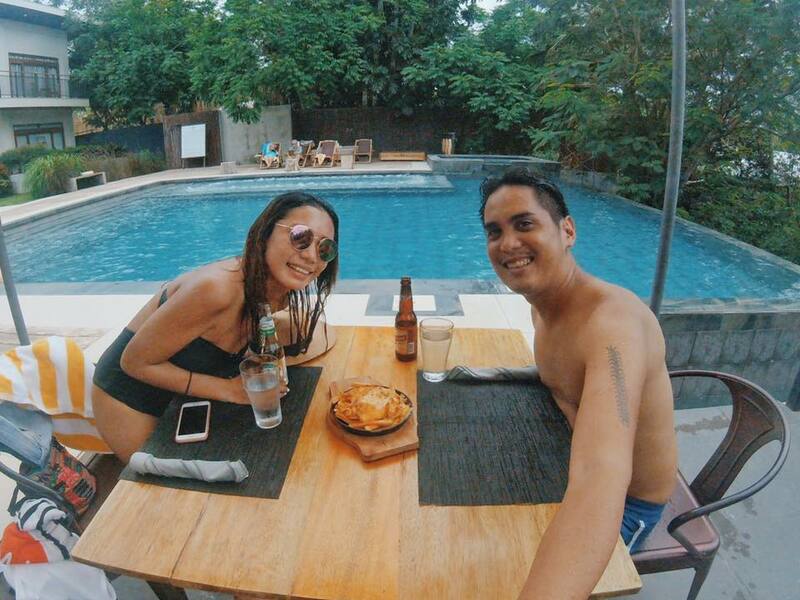 This contemporary boutique resort in the heart of Coron would be a great home away from home. It also has a legit restaurant that serves delicious food and cocktails. Spent three nights and four days in this slice of Paradise and I wished I stayed longer. As we drove back to the airport, I was secretly hoping my flight will get cancelled so I could extend. I actually didn't want to leave yet. I also took all the tours from JY Travel and Tours. 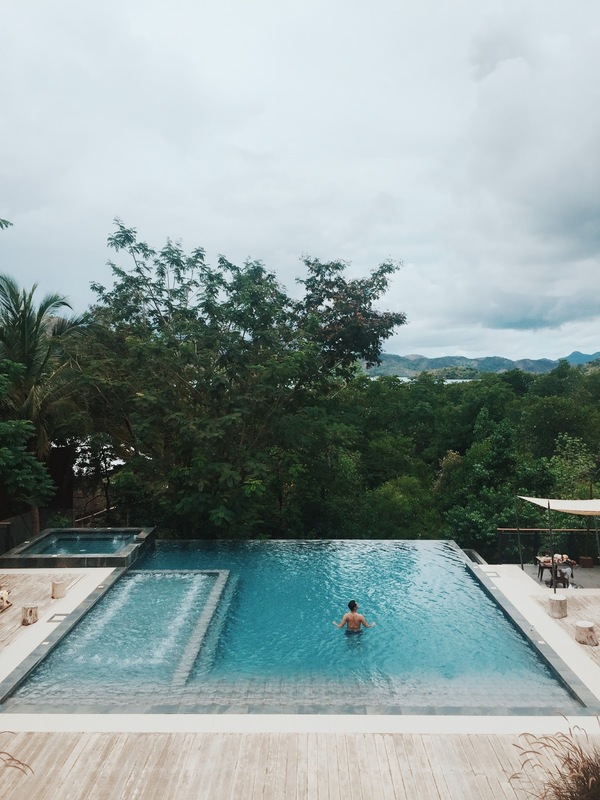 I searched online before flying to Coron and they got the best reviews and ratings, and apparently, a travel blogger friend also recommended it. 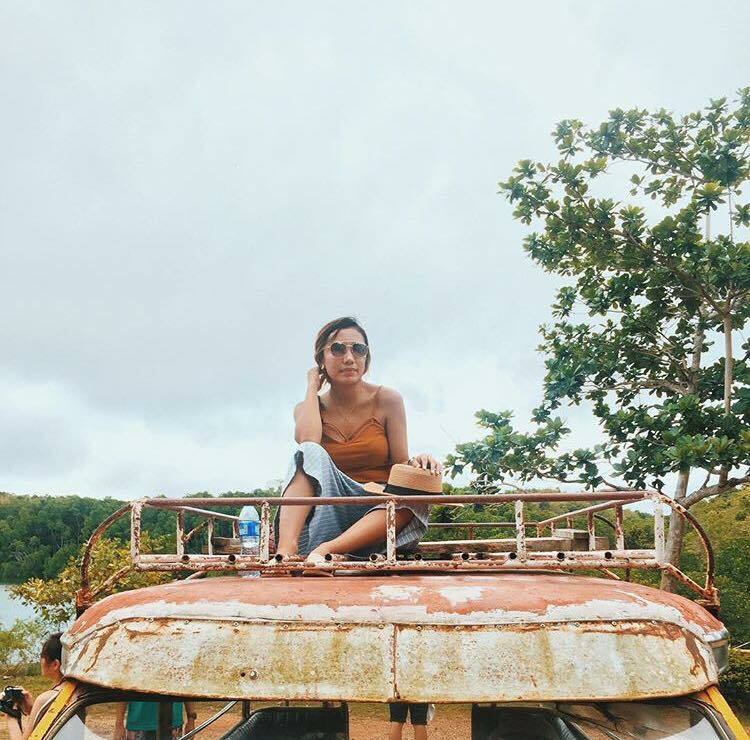 In this solo travel, I discovered more of my capabilities, some of my weaknesses and strengths, developed more inspirations and motivations, learned about appreciating the simplest things in life and cared more about the environment. 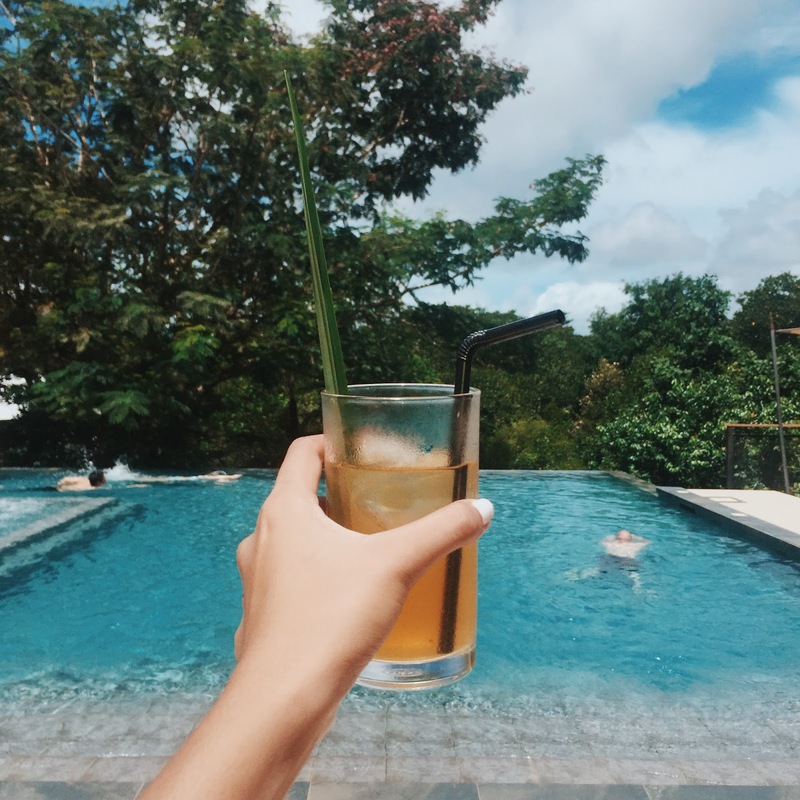 I've met different kinds of people from different parts of the world, made new friends, got inspired about their travel stories and learned about their culture. Solo travel may seem cliche but wait until you try it and feel the same bliss as the other travelers and I have felt. 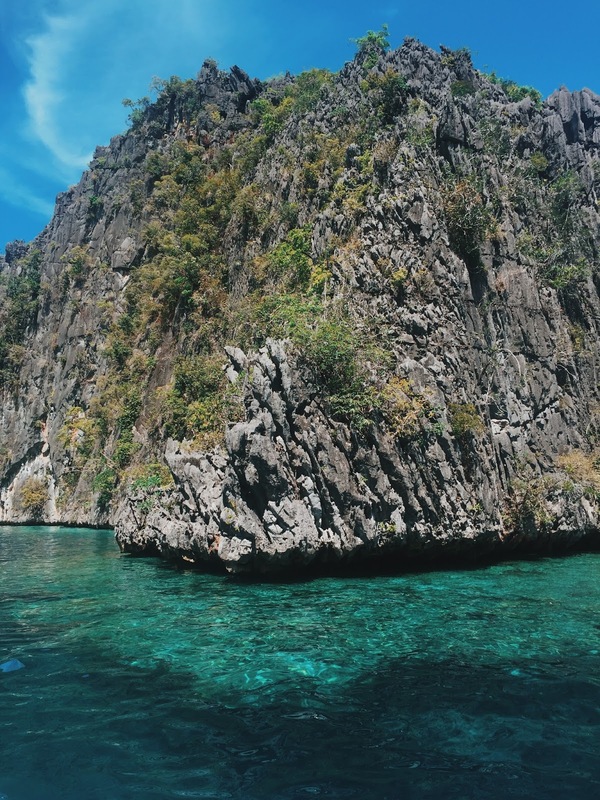 One more important thing: Have you heard about Nickelodeon building an underwater theme park in Coron? Yes, I know they're insane. 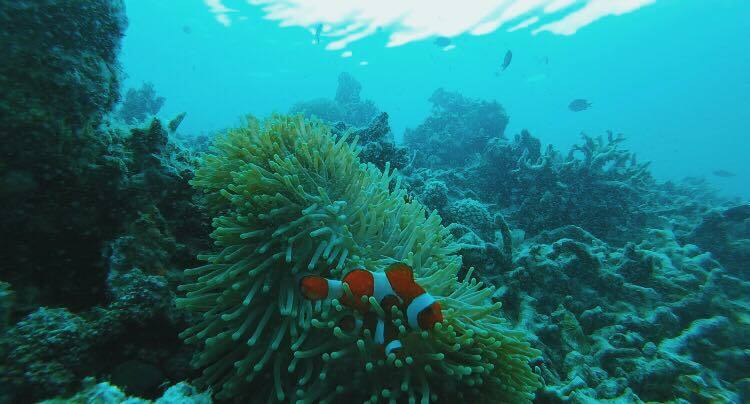 If you agree that Coron (or any other ocean) is not Bikini Bottom, please take a short amount of your time and support Greenpeace in their fight against this nonsense plan HERE. 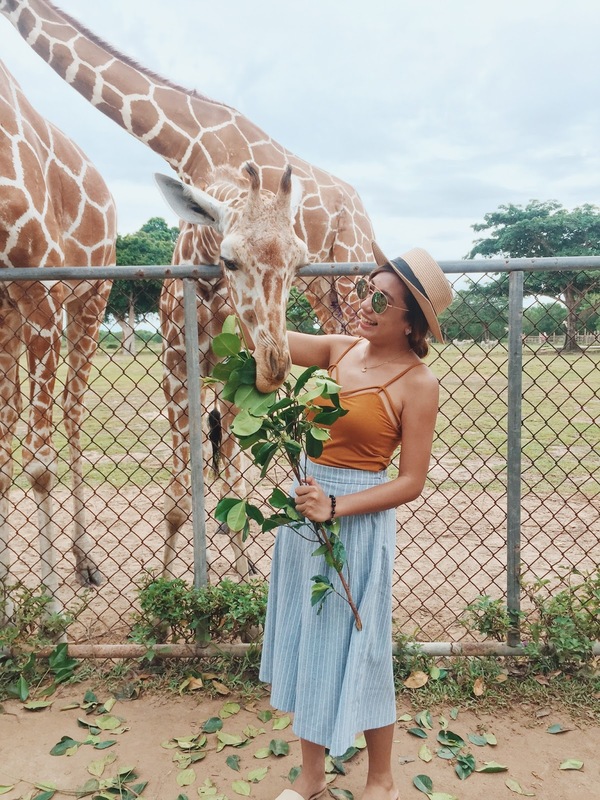 Do you want an itinerary for this trip? Let me know in the comments below!